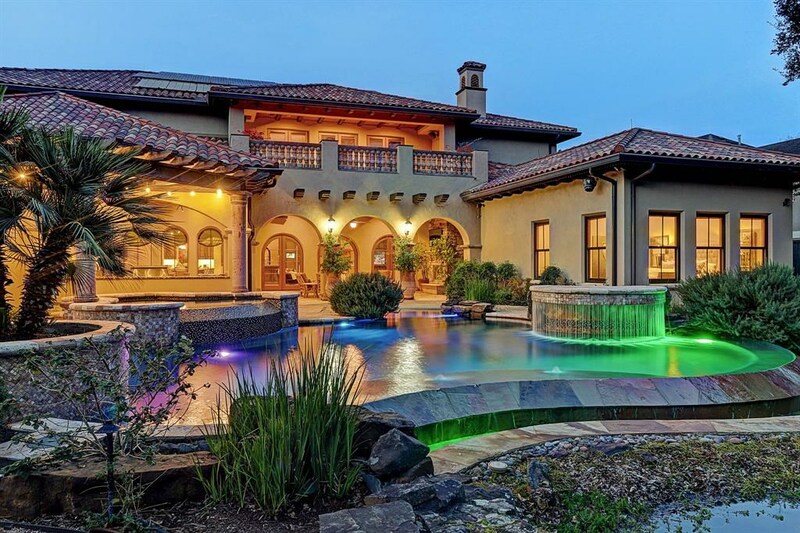 Remarks: Gorgeous Mediterranean/Modern stucco home with tile roof in highly desirable Bellaire Oaks of Bellaire. Impressive gourmet/chef's kitchen with oversized island featuring Wolf and Subzero Appliances, big enough for entertaining large groups. Open kitchen overlooks spacious family room with fireplace surrounded by large windows. Dining room features impressive brick wall that connects to wine/wet bar and butler's pantry. Study down, as well as guest bedroom with full bathroom, with view of peaceful backyard large enough for a pool. 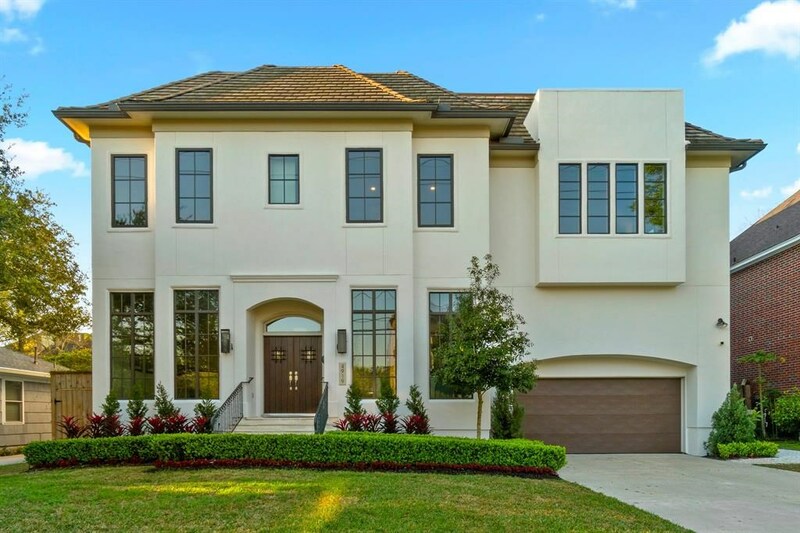 Second floor offers a luxurious master bedroom with sitting area, massive master closet, elegant master bathroom with carrera marble throughout and large soaking bathtub; spacious game room accessible from second staircase; three large size bedrooms with en suite bathrooms. Covered patio with summer kitchen. 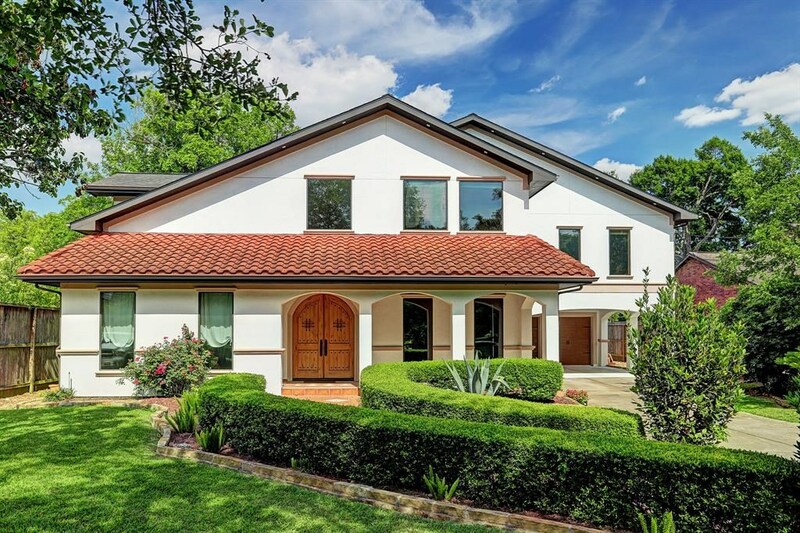 Zoned to Exemplary Bellaire schools, and minutes from downtown, medical center and the Galleria Area. A must see! This Listing is Courtesy of: Beth Ferester & Company.